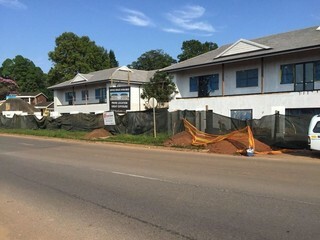 Newly built offices in central Kloof. 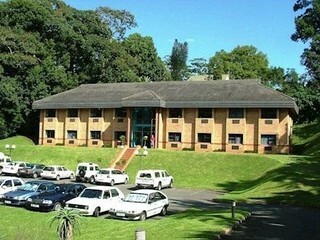 Easy access to the M13, close to schools and shops. 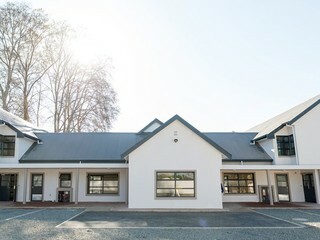 Road frontage and ample parking.